Let’s take a gander at the fresh hedge fund action regarding Adobe Inc. (NASDAQ:ADBE). At the end of the fourth quarter, a total of 84 of the hedge funds tracked by Insider Monkey held long positions in this stock, a change of 6% from one quarter earlier. 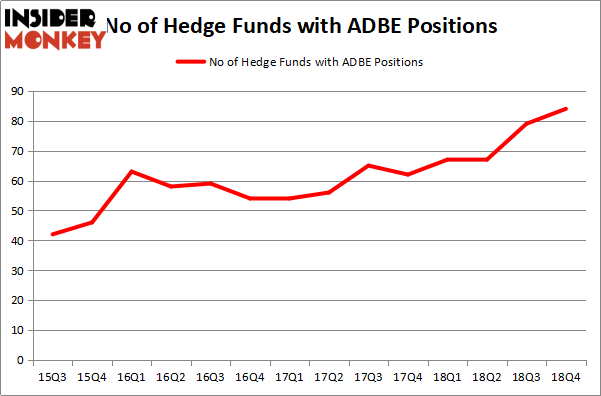 By comparison, 67 hedge funds held shares or bullish call options in ADBE a year ago. With hedgies’ positions undergoing their usual ebb and flow, there exists a select group of key hedge fund managers who were adding to their stakes considerably (or already accumulated large positions). Now, some big names were breaking ground themselves. Viking Global, managed by Andreas Halvorsen, initiated the biggest position in Adobe Inc. (NASDAQ:ADBE). Viking Global had $629.3 million invested in the company at the end of the quarter. Gabriel Plotkin’s Melvin Capital Management also initiated a $352.9 million position during the quarter. The other funds with brand new ADBE positions are Daniel Sundheim’s D1 Capital Partners, and Steve Cohen’s Point72 Asset Management. 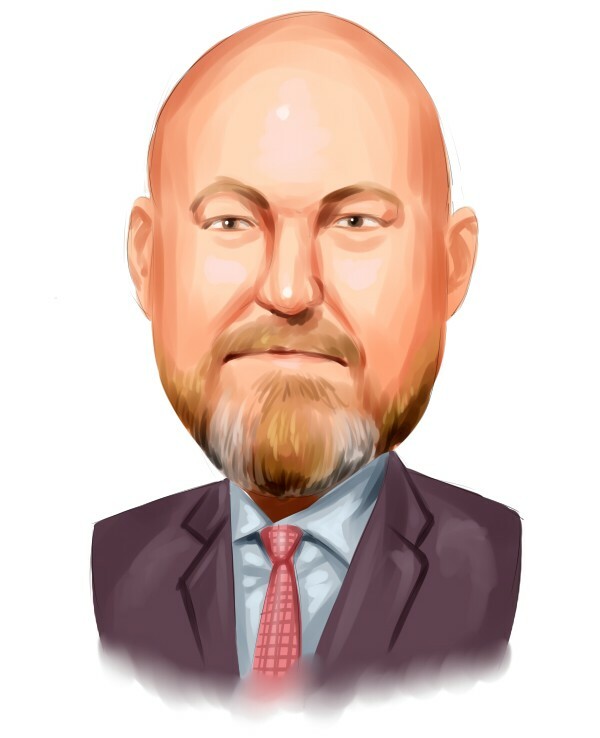 Let’s now take a look at hedge fund activity in other stocks – not necessarily in the same industry as Adobe Inc. (NASDAQ:ADBE) but similarly valued. These stocks are Novo Nordisk A/S (NYSE:NVO), Sanofi (NASDAQ:SNY), BHP Group (NYSE:BBL), and salesforce.com, inc. (NYSE:CRM). This group of stocks’ market values match ADBE’s market value. As you can see these stocks had an average of 38.75 hedge funds with bullish positions and the average amount invested in these stocks was $2197 million. That figure was $7816 million in ADBE’s case. salesforce.com, inc. (NYSE:CRM) is the most popular stock in this table. On the other hand BHP Group (NYSE:BBL) is the least popular one with only 15 bullish hedge fund positions. Adobe Inc. (NASDAQ:ADBE) is not the most popular stock in this group but hedge fund interest is still above average. Our calculations showed that top 15 most popular stocks among hedge funds returned 19.7% through March 15th and outperformed the S&P 500 ETF (SPY) by 6.6 percentage points. Unfortunately ADBE wasn’t in this group. Hedge funds that bet on ADBE were able to outperform the market by 0.5 percentage points. If you are interested in investing in large cap stocks, you should check out the top 15 hedge fund stocks as 13 of these outperformed the market.